QUINI SOMM is all about improving the bottom line. 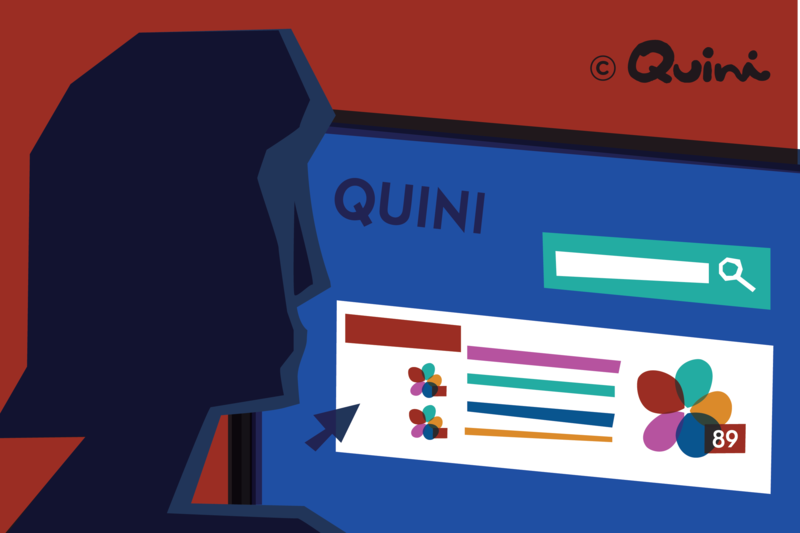 After all, QUINI SOMM™ is all about improving the bottom line. 1) The page design has been further simplified, to maximize work space and allow you to do your work in even less time. 2) A HOW-TO-VIDEOS library has been added. 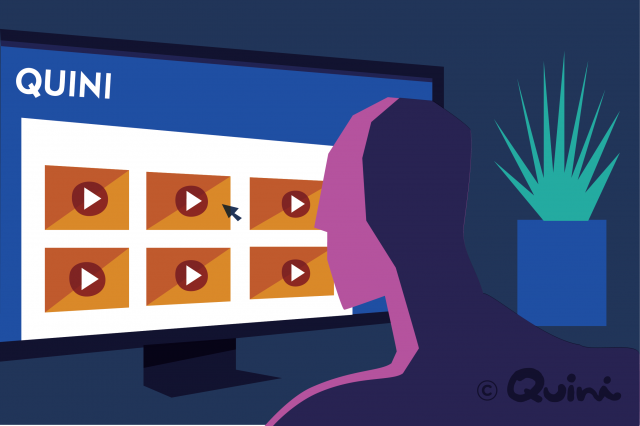 From a single link on your main QUINI SOMM™ Dashboard landing page, you can now access and view 10 of those short videos, without ever leaving the Dashboard. The series covers every aspect of the system, so you and your team can have your questions answered immediately. 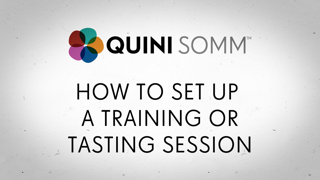 And train new team members on how to use QUINI SOMM™. Without lifting a finger or putting in time you ought to be spending on other priorities. From an introduction to the dashboard, to how to create a SOMM LIST, set up training sessions or blind tastings, to printing fabulous wine tasting notes for your staff handbook or marketing. It’s all there. As always, your ideas and feedback are appreciated. That’s how this game changing technology will continue to benefit you and grow with your ambitions and requirements. And remember, there is something in it for you too, when you refer new QUINI SOMM™ clients.